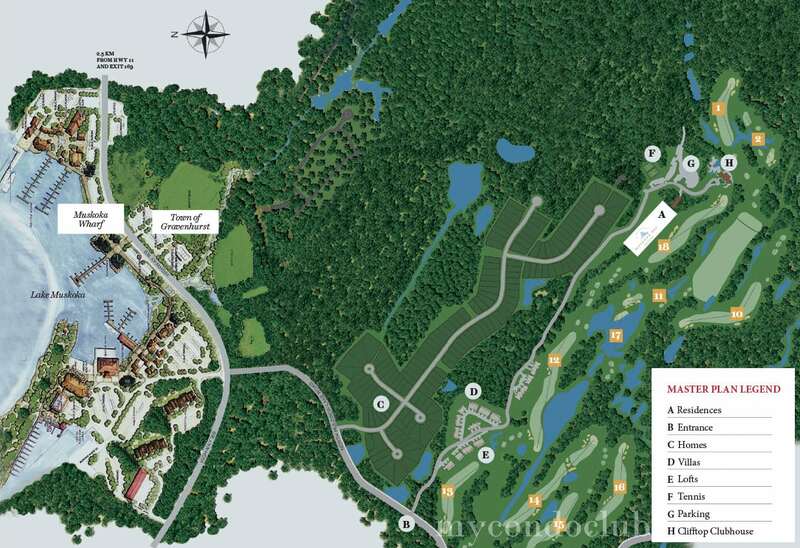 Muskoka Bay Resort Condos is a new resort condo development at 1217 North Muldrew Lake Road. Residences of Muskoka Bay offers luxurious condo suites with stunning surroundings of Muskoka Bay Resort. Only 90 minutes from Toronto, Residences of Muskoka Bay is a four season community with an abundance of recreational and social activities for the whole family. Based at the Muskoka Bay Resort, this condominium offers luxury and value, from peaceful day activities to night time luxury. 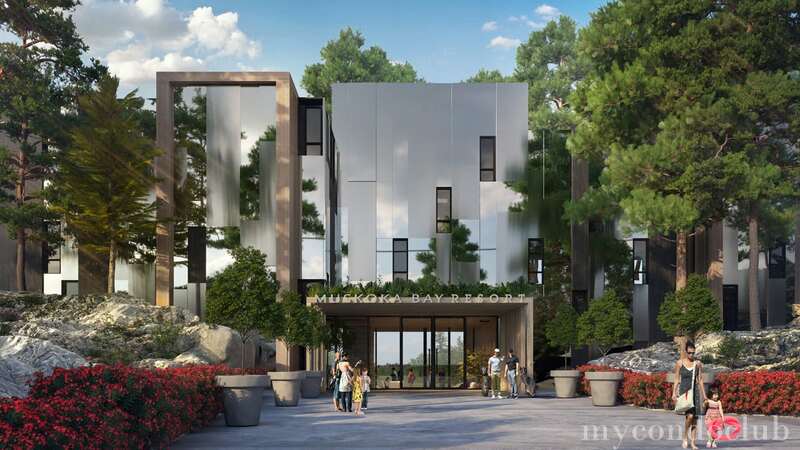 The Residences of Muskoka Bay comprises of 62 luxurious suites in a 5 storey condominium. 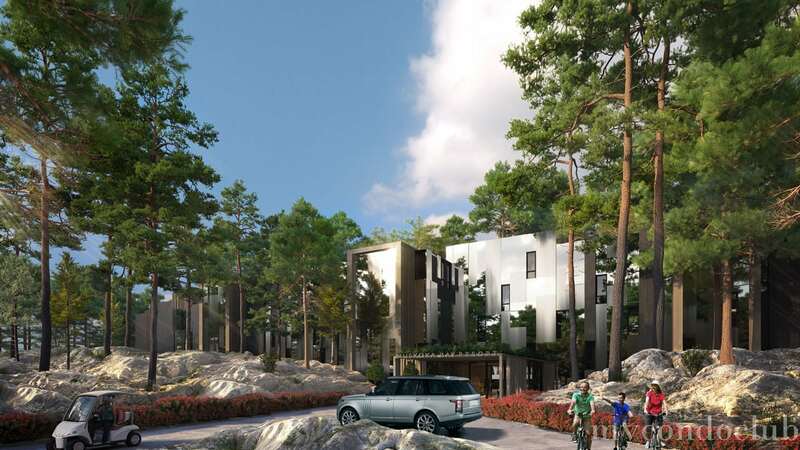 Beautiful design with uncompromising quality, Muskoka Bay Resort’s condominiums aren’t just a place to live. They’re a journey to the best of life’s offerings. 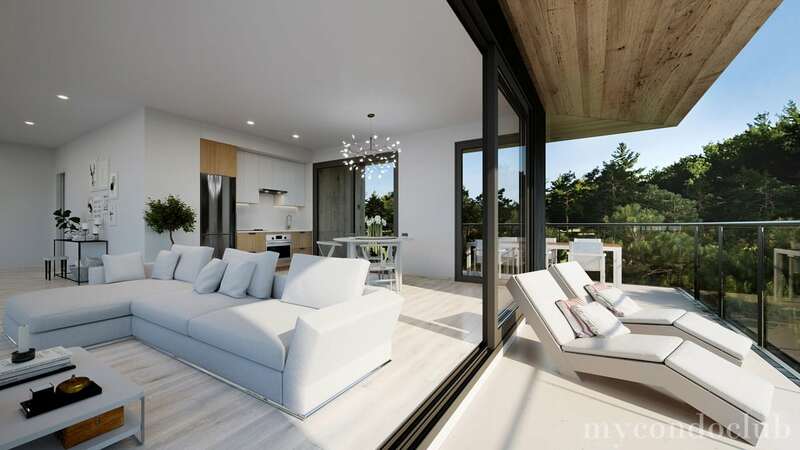 These condo homes feature soaring views, plentiful amenities and the latest luxury appliances. All residences of Muskoka Bay purchases come with a golf membership, access to the Clifftop Clubhouse and a number of ways to experience the natural beauty of Muskoka Bay Resort. Stunning views and abundant wildlife of Muskoka Bay Resort makes a dream come true for the residents. The comforts of being in your own home with the luxurious, full-service niceties of a hotel can be enjoyed at Muskoka Bay Resort Condo. Resort-style amenities, luxury accommodations and breathtaking views only at Muskoka Bay Resort Condominum. 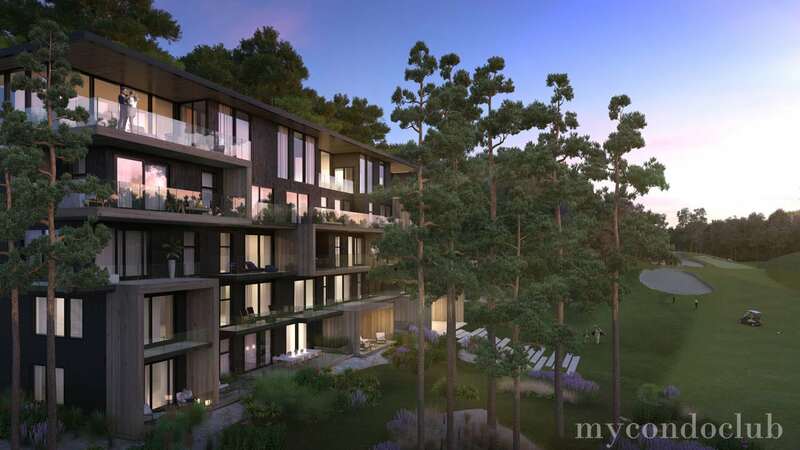 The Muskoka Bay Resort Condominium is touched by the Muskoka Bay Resort grandeurs like 17,000 sq.ft Clifftop Clubhouse, an award winning golf course, à la carte services, the state of the art gymnasium, spectacular spa and infinity pool service. Muskoka Bay Resort has lots to offer the residents of Muskoka Bay Resort Condos. Experience fine dining at Cliffside grill & terrace and Muskoka Room with glorious views. Enjoy a relaxing day at the infinity pool or have a peaceful session of spa massage. Private occasions like weddings, golf tournaments or corporate events can also be organized. Celebrations are at a bliss with the gorgeous sunshines, plush green nature and stunning landscapes. Kinsman Park Gravenhurst On Canada and Lookout Park Gull Lake Rotary Park are some of the parks close to the Muskoka Bay Resort Condos in Muskoka. The One Condos is a major new pre construction condo located at 1 Bloor Street West in Toronto. Developed by Mizrahi Development. Rodeo Drive Condo is a new condo project by Lanterra Developments & Cadillac Fairview and is currently in pre-construction. Rodeo Drive Condos will be located at 169 The Donway West (near Don Mills and Lawrence East) in North York.